Two new Android app stores on the way? Apparently Motorola isn’t going to be the only one offering an alternative Android store. 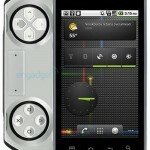 Looks like Sony Ericsson and General Mobile are also planning their own Android stores. 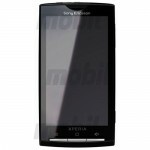 Sony Ericsson has already announced that they will be accepting submissions for apps and games for Android devices. Meanwhile General Mobile is already working on Storeoid, its own Android app store. How this will affect the Android Market and Apple’s AppStore, we don’t know. But competition is good right? 2010 is looking very interesting.